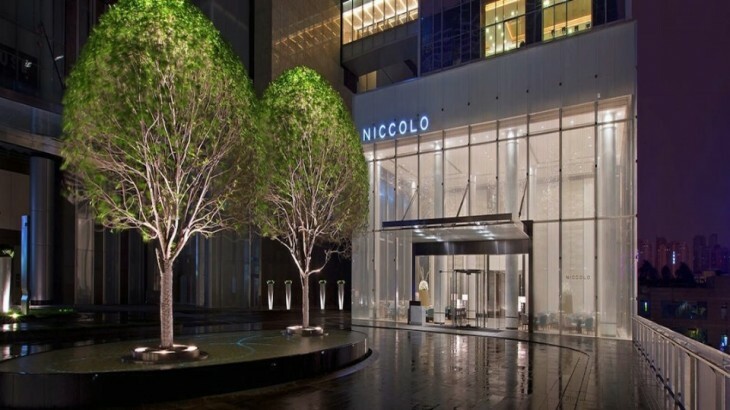 Hong Kong-based Niccolo and Marco Polo Hotels announced that they are now officially grouped under Wharf Hotels Management Limited. Wharf Hotels is a subsidiary of The Wharf Holdings (Limited). 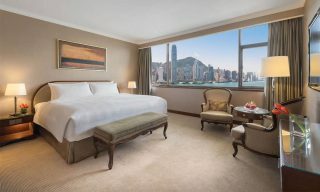 Wharf Hotels is currently managing 14 properties located in China, Hong Kong, and the Philippines. It’s now in the process of developing four more hotels. In spite of the rebranding, the naming convention for both brands will remain the same.